It’s likely the smallest room in your home, yet you spend plenty of time occupying it. If your home’s bathroom is ready for a makeover, then this is the workshop for you. LakewoodAlive’s “Bathroom Remodeling” workshop takes place October 21. LakewoodAlive will host “Knowing Your Home: Bathroom Remodeling” on Saturday, October 21, from 10 a.m. to 12 noon at Cleveland Lumber Company (9410 Madison Avenue in Cleveland). The 14th workshop of 2017 for this popular home maintenance educational program will delve into remodeling best practices, helping you achieve the bathroom you want on time and on budget. 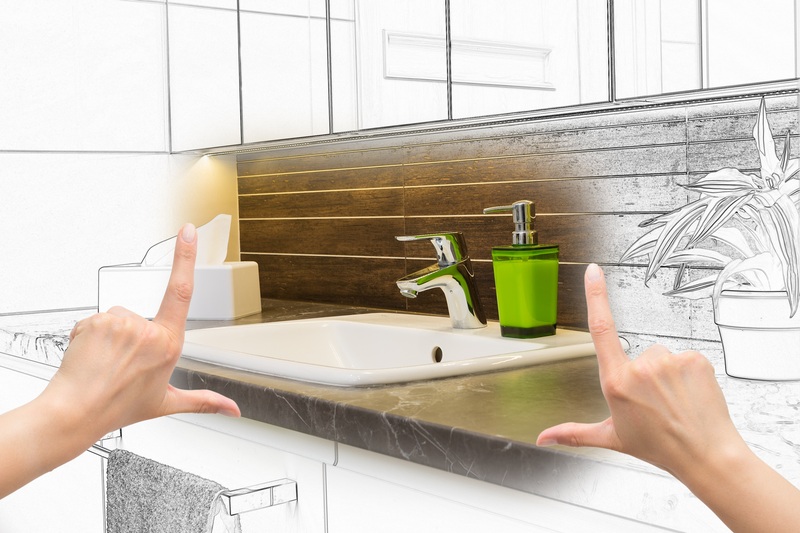 Led by Cleveland Lumber Company, this workshop aims to discuss current trends, products and finishes making your bathroom a room that will meet the needs of your household. Attendees will be able to learn the processes of redesigning your bathroom from start to finish. Whether you are just replacing your tile or doing a complete gut and remodel, this workshop is for you!